Some have described it as the fourth industrial revolution: when technology becomes embedded in society – without the need for agencies, exchanges or regulators. 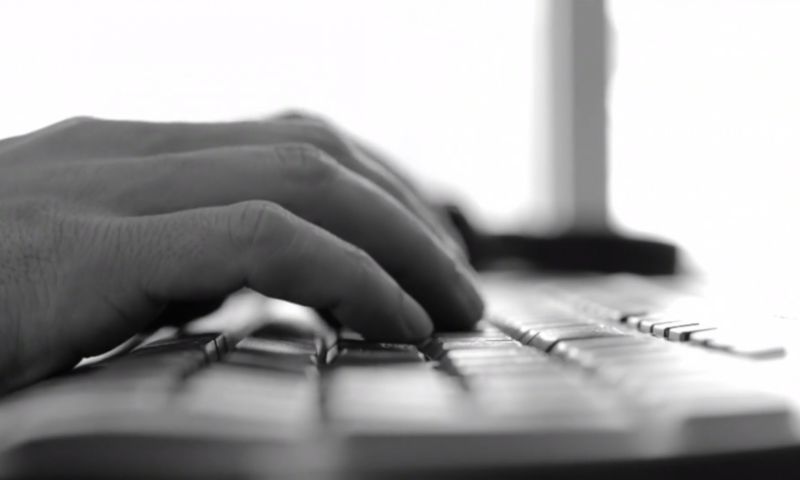 Others talk about the new digital economy where technology starts governing, assuring and auditing itself. But, increasingly, there’s agreement that the enabling technology will be blockchain. The effects on financial services will be profound. This event is now over but you can watch videos recorded at the event here. In our first Blockchain Masterclass on October 12th in the City of London we discussed how this incredible technology has the potential to create trust, and assure value, in financial services. 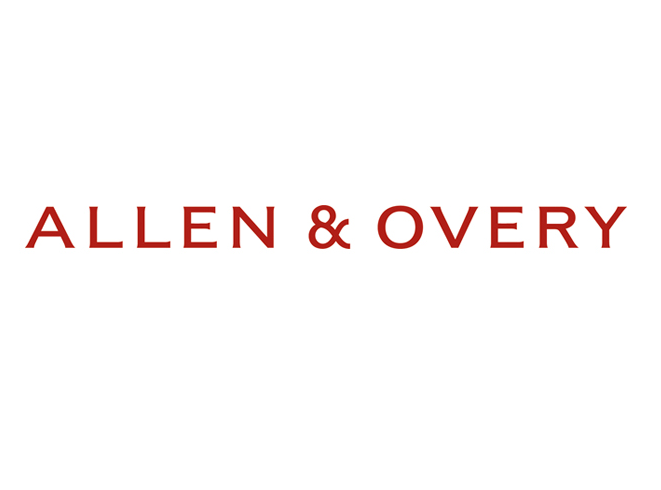 We are very grateful to Allen & Overy in London for being our hosts for the day and to Cashaa for sponsoring our drinks reception at the end of the day. 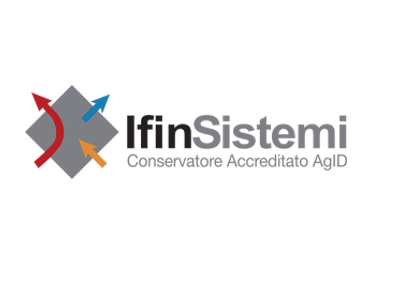 New trust-based platforms are being created across industries – but especially within the financial sector. Many believe that this new model of governance via blockchain will define new paradigms of business computing over the next 10-15 years. The Masterclass drew upon a core team of blockchain experts who are already delivering blockchain implementations and pilots across financial services, insurance and public administration. We also discussed the emerging ICO market and funding of blockchain based FinTech ventures. The masterclass was an immersive session for technology transformation strategists, product specialists and innovation leaders – allowing companies to get deeper insight into how creating value-centred processes could improve mutual trust. 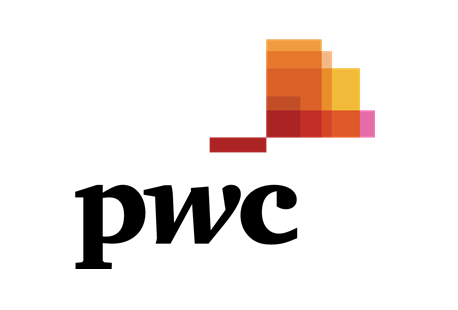 Seamus Cushley, Director, EMEA Blockchain, FinTech & Digital at PwC. Seamus is primarily focused on helping clients understand and shape how blockchain can be applied to solve real-world problems, and why this nascent and disruptive technology should be part of their business strategy in the digital age. Daniel Lacalle , Chief Economist of Tressis, is a Doctor of Economics, Professor of Global Economy and Finance, and an investment fund manager. He’ll give a guest talk at the Masterclass on the role of bitcoin and blockchain in the light of the central banks’ use of quantitative easing. Marcella Atzori, a blockchain governance expert and an academic researcher, currently affiliated with the University College London’s Centre for Blockchain Technologies. Marcella will discuss blockchains and trust – and will provide an overview of a blockchain use-case in Italy involving public sector bodies and financial services companies. Simon Toms is a Partner in Allen & Overy and has experience of a wide range of cross-border public and private M&A transactions, joint ventures, corporate reorganisations and equity capital markets transactions. He’s also very active in the blockchain space and closely monitors the legal and regulatory aspects of token sales. He’ll discuss ICOs (Initial Coin Offers) and what they mean. Aisling McGibbon is part of PwC‘s Product Engineering team. She has led the product approach to a variety of engagements across FS, including payments, KYC and insurance. She has investigated the potential for Blockchain in the wholesale insurance markets developing a number of proof-of-concepts along the way. Peter Walker from Capita Asset Services, is a Director in the Debt Solutions business, responsible for business development and growth of the business in the UK and internationally. Diego Zuluaga, from the Institute of Economic Affairs, will provide an economics perspective that highlights the advantages of decentralised technology. Letitia Seglah is an independent consultant providing business management services to clients including Bank of America Merrill Lynch, Barclays, HSBC, and Blackrock. Specializing in cross-country compliance and regulations, working with numerous regulators globally and across multiple jurisdictions. 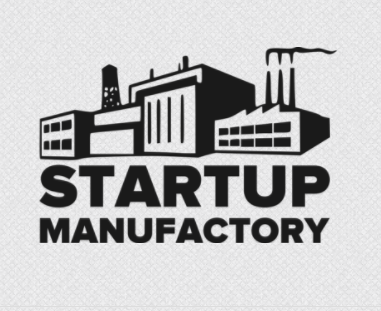 She’s representing Startup Manufactory at the masterclass. Dr. Vic Arulchandran is COO of Nivaura. 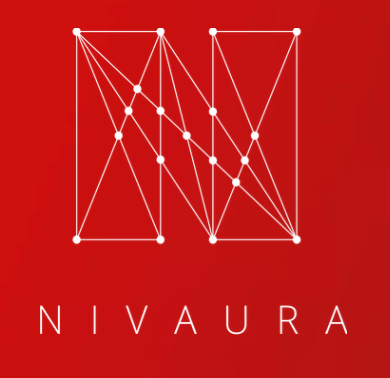 Nivaura is developing a platform which automates the primary issuance and administration of financial assets through blockchain infrastructure. Vic will discuss his own experience at Nivaura, as well as wider issues around blockchain in Financial Services (and ICOs). 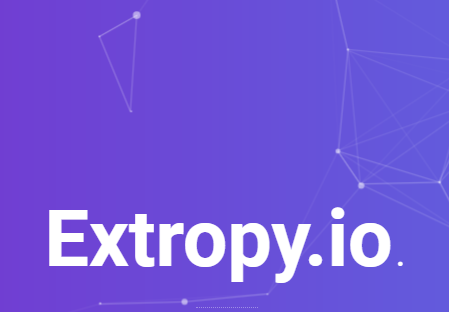 Laurence Kirk, Founder, Extropy.io. After a successful career writing low latency financial applications in the City of London, Laurence was captivated by the potential of Blockchain Technology and, in particular, smart contracts. Two years ago, Laurence moved to Oxford and set up Extropy.io, a consultancy working with start-ups in the UK and overseas, developing applications on the Ethereum platform. Laurence will provide some examples of projects he has worked on and what makes a good blockchain use case. 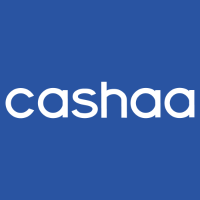 Janina Lowisz, CMO and Simo Mcunu, VP Sales, Africa for Cashaa will provide an overview of a new P2P marketplace for international money transfer using cryptocurrency. Jeffrey Peel, Editor of Citizen2020 and Managing Director of Quadriga Consulting; Nic Stirk, CEO of SLA Digital. 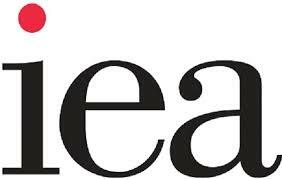 The event was held at Allen & Overy’s London offices.